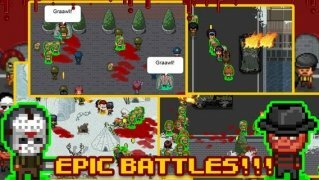 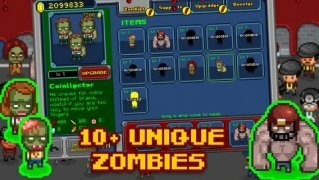 The popular flash game for web browsers, Infectonator, developed by Armor Games, now has its own version for iPhone and iPad so that you can continue enjoying the zombie apocalypse from your mobile device. 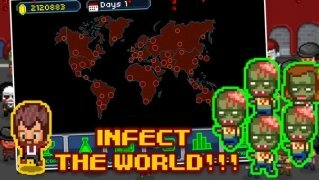 Infect all the characters you come across and turn them into undead. 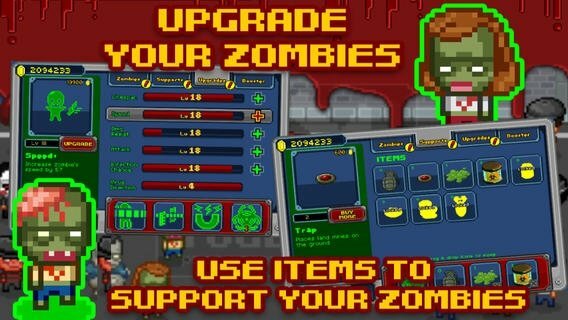 The best game of the year 2012, now on iOS. 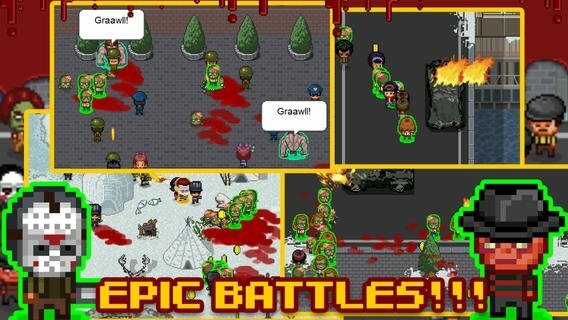 With its retro graphics with pixelated aspect, we'll be back exploring cities with the intention of causing havoc and dominating the planet in a tremendously addictive game, full of funny puns and surprise appearances. 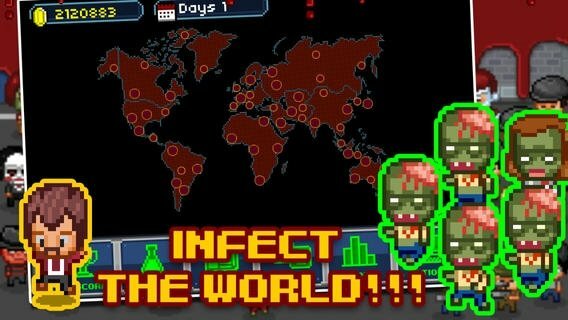 Explore and infect over 50 different cities. 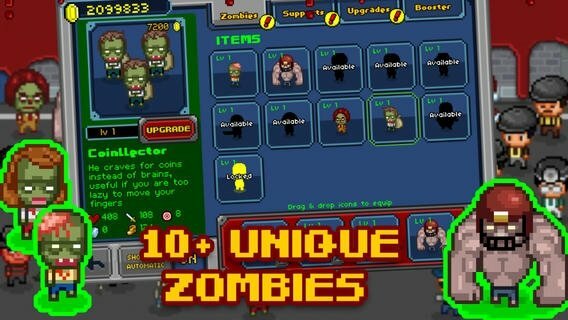 Loads of funny characters as well as cameos of famous characters. 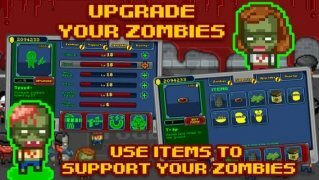 Pixelated graphics that give the game a retro aspect.